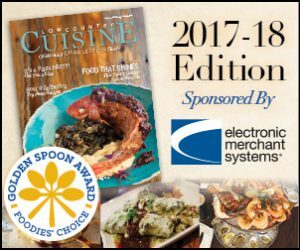 Cheers, Lowcountry! Though the Holy City and its surrounding areas are dotted with steeples, if the spirit moves you and you’re in the mood for, well, spirits, there are a handful of reputable distilleries to help your cup runneth over! Stop by one for a tasting, or spend an afternoon hitting them all. However you choose to tour, taste and toast, bottoms up to finding new flavors and favorites and perhaps learning something new in the process. Here are some of our favorites. Retail: Tuesday – Friday, 9 a.m. to 6 p.m.; Saturday, 11 a.m. to 6 p.m.
Tours and tastings: Tuesday – Saturday, 11 a.m. to 6 p.m. on the hour; last tour starts at 5 p.m.
Tours also available by appointment at highwiredistilling.com. 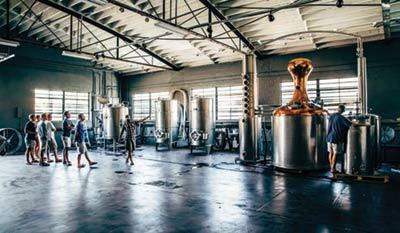 Claiming to be Charleston’s first distillery since Prohibition, High Wire has been crafting small-batch spirits since 2013. Founder Scott Blackwell, who trained in baking at the Culinary Institute of America, and his wife, Ann Marshall, combined their knowledge of artisanal grains with a creative culinary approach to produce a range of options that Scott said have a sense of place here in the Lowcountry, including Hat Trick botanical and barrel-rested gins; New Southern Revival Brand sorghum; bourbon and rye whiskeys; Southern Amaro Liqueur; and Hometown Vodka. 2017 marked the initial release of Jimmy Red Straight Bourbon Whiskey, an exceptionally unique pour made with the storied Jimmy Red corn, brought back from near extinction – it literally dwindled down to two cobs. Hear the tale of Jimmy Red, see the inner-workings of this artisan craft distillery and taste the fruits of their labor during a tour and tasting. Tours: Schedule a tour online at charlestondistilling.com. 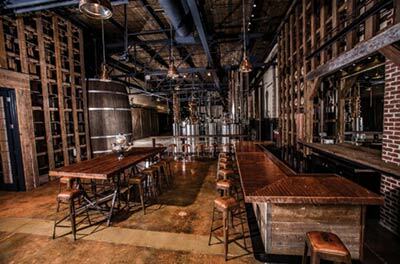 Doubling as an event space, this distillery’s rustic- yet-urban ambience transforms a conglomeration of mash tanks, fermenters, custom copper stills and vintage bourbon barrels into not only a place to taste but a sleek destination to experience. 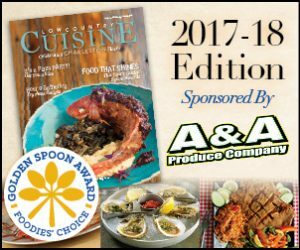 Try a flight of products like Calhoun’s Straight Rye Whiskey; Carolina Reaper Pepper Flavored Vodka; King Charles Vodka; Jasper’s Gin; Jasper’s Bourbon Barrel Gin; Tolerance whiskey liqueur; and Vesey’s Straight Bourbon Whiskey – or treat yourself to a cocktail or two. The small-batch distillery uses hand-selected grains to create exceptional, high-quality spirits in the heart of popular Upper King Street. Hours: Tuesday – Saturday, 11 a.m. to 5 p.m. Taking their self-proclaimed “crazy idea” and a 55-gallon stainless-steel tank on a propane burner in the middle of nowhere, founders Jim Irvin and Scott Newitt have built the largest distillery in the state – though its peaceful, nostalgic atmosphere would have you think otherwise. As the birthplace of Sweet Tea Vodka, Firefly now offers over 25 products, including a variety of flavors of sweet tea vodka, moonshines and ready-to-drink options. To top off your visit, several products are only available on-site at the distillery, like Firefly Sweet Tea Whiskey, made from the only tea grown in the United States – which happens to be five minutes down the road. You’ll find delights such as chocolate and pecan-flavored Firefly Bourbon Ball whiskey and Firefly Southern lemonade vodka, perfect for front-porch sipping. 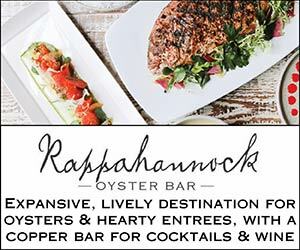 The destination – a 30-minute journey from Charleston – embodies the quintessential rural Lowcountry experience of Southern hospitality with Spanish moss and fine-quality spirits, which has proven to be well worth the drive. Hours: Thursday and Friday: first tour begins at 3 p.m.; last tour begins at 6 p.m.; Saturday: first tour begins at 12 p.m.; last tour begins at 4 p.m. Schedule a tour online at www.stripedpigdistillery.com. What do you get when you have three men and a cocktail napkin? Apparently, the beginnings of something truly remarkable. 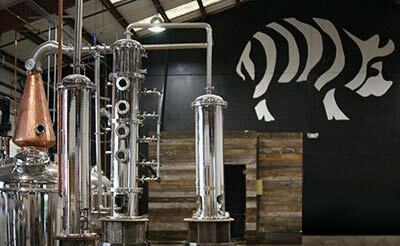 The Striped Pig Distillery became the first microdistillery in Charleston since Prohibition when owners Johnny Pieper, Jim Craig and Todd Weiss mapped out the perfect distilling machinery on a napkin from start to finish back in 2013. 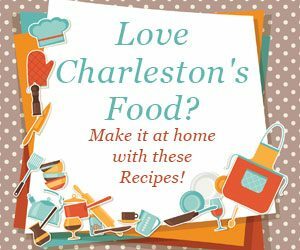 Now, five years later, the company is still going strong with their selections of spiced rum, whiskey, gin, vodka, shine and rum – many of which are sold at some of your favorite bars and restaurants around Charleston. Stop in for a $5 tour and tasting, but, buyer beware, it may be hard to choose just one of their spirits to bring home as a souvenir. 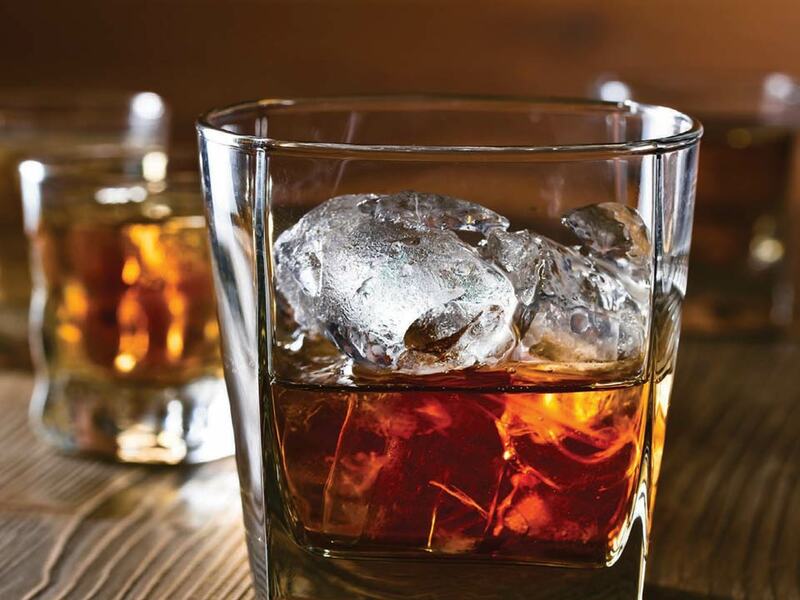 Lucky for you, it’s easy to replenish your stash by purchasing online or finding your new, favorite spiced rum at retail stores throughout the state. Of course, responsible tasting is a must, and what might seem like just a few sips of the good stuff can escalate quickly. To make any distillery experience top-shelf, plan ahead for a safe ride. 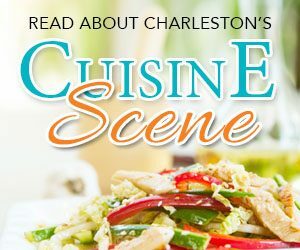 Crafted Travel Charleston offers all-inclusive private tours of three Charleston distilleries, complete with door-to-door service, a stop for barbecue, souvenir gift bags and the option of a party-bus upgrade. 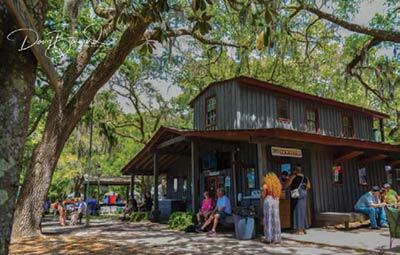 Sea Island Tours’ Tipsy Tours offers weekly trips from Charleston’s Visitors’ Center to Firefly Distillery, rounding out the booze trifecta with stops at a winery and brewery, with souvenirs as well. Though your tasting glass may be only half full, raise it and toast the local distillers for their creativity and dedication to the craft as they take aspects of the Lowcountry and bottle them up for all of us to enjoy.